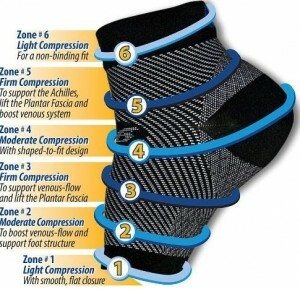 You are here: Home / Compresssion Stockings / Compression Socks / How Can Compression Socks Or Foot Sleeves Help With Plantar Fasciitis (PF)? Compression sleeves didn’t do it for me either. I had to see a foot and ankle specialist who recommended customized insoles with built in special arch supports and good tennis shoes (I tried the Saucony brand, which is one of the brands my doctor recommended). This combination of insoles and a great pair of tennis shoes made things a lot better for me. I still get some pain if I am on my feet all day but it was still a vast improvement overall. I hope this is somewhat helpful for you. Very interesting article. 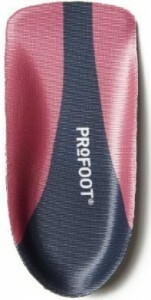 I have had plantar fasciitis for quite sometime. 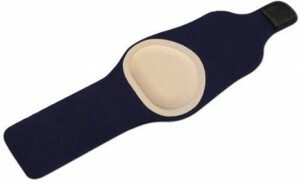 I just started using compression sleeves, as they have helped a little bit.. but are a little uncomfortable too. What else can I do? The pain is not just in my heel, but the entire foot. Help!!! I believe my wife has PF. 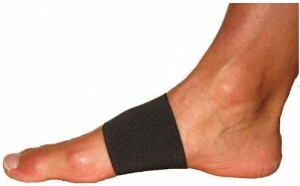 Where can i buy the Arch Bandage and how much is the price? I have diagnosed myself with PF really bad pain in my heel and under my foot, I did the exercises, bought a PF arch sleeve and there is a vast improvement.